Woo-hoo! 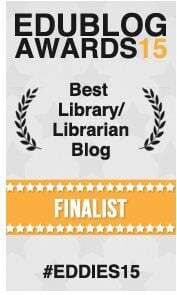 What great news I received this week when I found out this blog was not only nominated, but also is a finalist in the Best Library Blog in the 2015 Edublog Awards. To be nominated and given the boost of confidence that there are indeed people who read this blog and value it means the world to me. 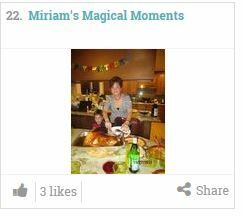 To those who nominated this blog, please know that I really appreciate your support. Blogging makes me a better teacher, writer and learner. 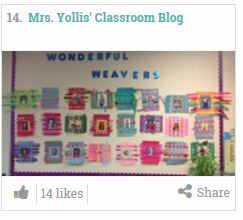 It also pushes me beyond the walls of my classroom to learn from other terrific bloggers in my PLN. Thank you for sharing your knowledge with all of us. 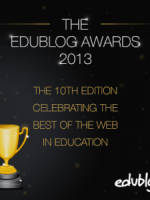 The purpose of the Edublog Awards is to draw attention to the educational value of social media. 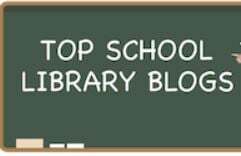 Secondly, it provides an invaluable resource list of blogs for teachers to read and learn from. That’s the part I love the most. I love to read what others are writing and see their classroom ideas. When we learn from each other the world becomes our classroom. Can it get any better than that? 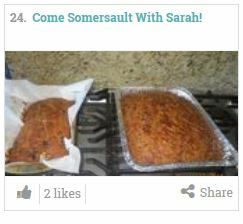 If you would like to vote for this blog, you can go here. Voting closes on Wednesday, December 11th at 11:59pm EST (8:59 PST). 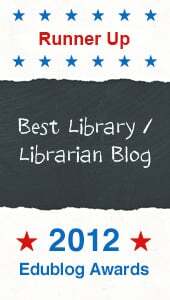 The Bulldog Reader Blog is a finalist in the Best Library Blog category! Voting is now open and we would love your vote! 1. Go to the Awards Category you want to vote on using the links above. 2. 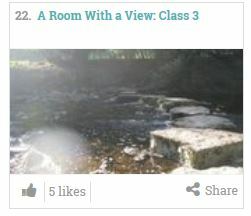 Click on the Thumbs Up icon on the blog, website or person you want to vote for. 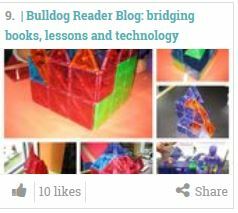 I have linked each picture to the Edublog Voting Category. Click on the picture and it will open a new window for voting. We also hope you will vote for some of our blogging buddies too! The links are below. It’s that time again! 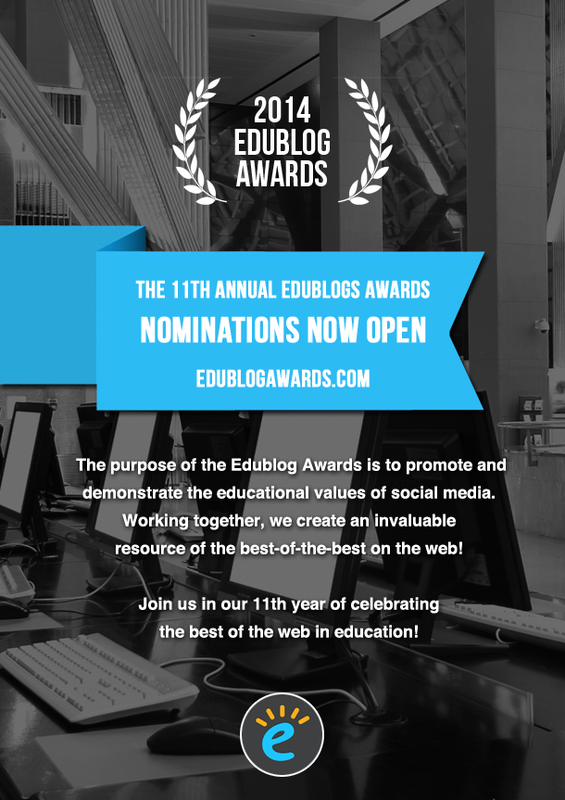 Nominations for the Edublog Awards are open for the 11th year! The purpose of the Edublog Awards, also known as the Eddies, is promote and celebrate the educational values of social media. One of the benefits of educational blogging is to give students an authentic audience for their ideas, writing and projects. 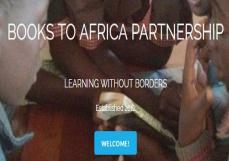 Blogging gives them the opportunity to become educated global learners, connected and ready for the 21st century world. 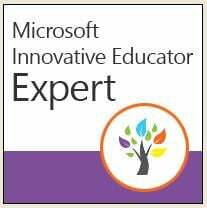 I urge you to participate in celebrating those educators and students you respect in the social media world. Share your nominations with the world! The process is really simplified this year. Simply fill in this nomination form and you are done. If you also have a blog, you can publish your results, but it’s not required this year. Get the word out! 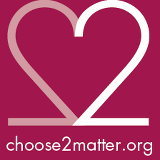 It’s never easy to make a choice because there are so many fabulous blogs and teachers to choose from. 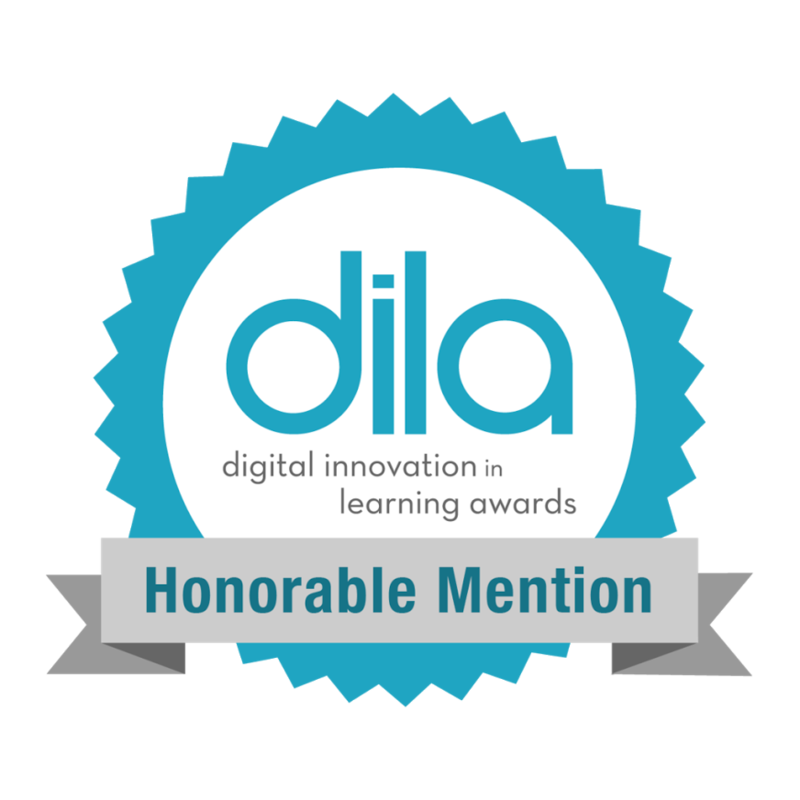 My nominations all stem from how their posts, tweets, or influence made a difference in how or what I taught this year. 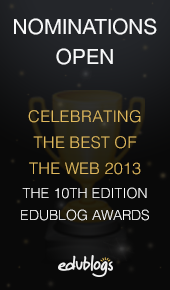 Voting Open for 2013 Edublog Awards! It’s an exciting time in the Bulldog Reader Library! 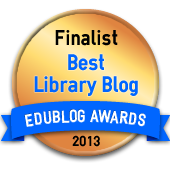 The Edublog Awards are open for voting! 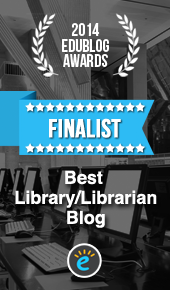 We are one of the finalists for the Best Library/librarian Blog. Thank you for support our blog! 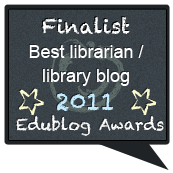 Can you believe it’s been ten years since the Edublog Awards began? The purpose of the Edublog Awards, also known as the Eddies, is promote and celebrate the educational values of social media. One of the benefits of educational blogging is to give students an authentic audience for their ideas, writing and projects. Blogging gives them the opportunity to become educated global learners, connected and ready for the 21st century world. 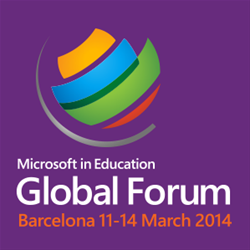 I urge you to participate in celebrating those educators and students you respect in the social media world. Share your nominations with the world! 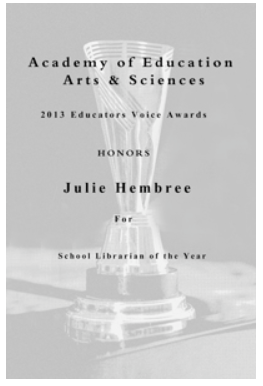 Nominations are open until December 1, 2013.